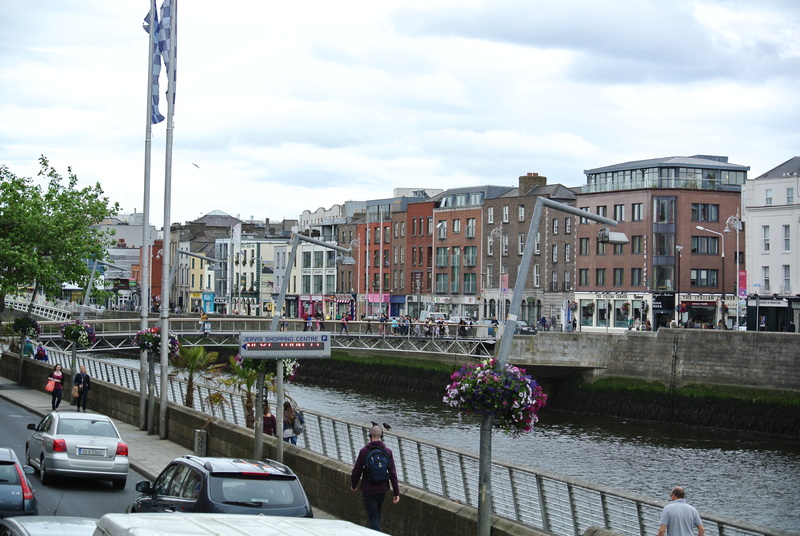 As I mentioned last week, Peter had meetings in Dublin on Monday and Tuesday therefore we decided to make a weekend of it and leave Friday night in order to spend the weekend discovering the city. I had never been and every time Peter goes he never makes time to see anything. He just goes from his hotel to work and back. This was a great opportunity for him to actually visit the place. Saturday we toured the city and made several stops. 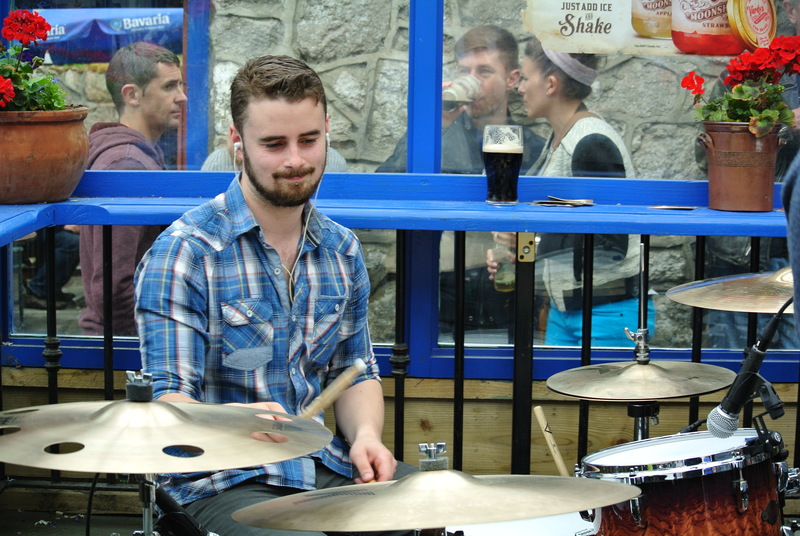 One was at Guinness. 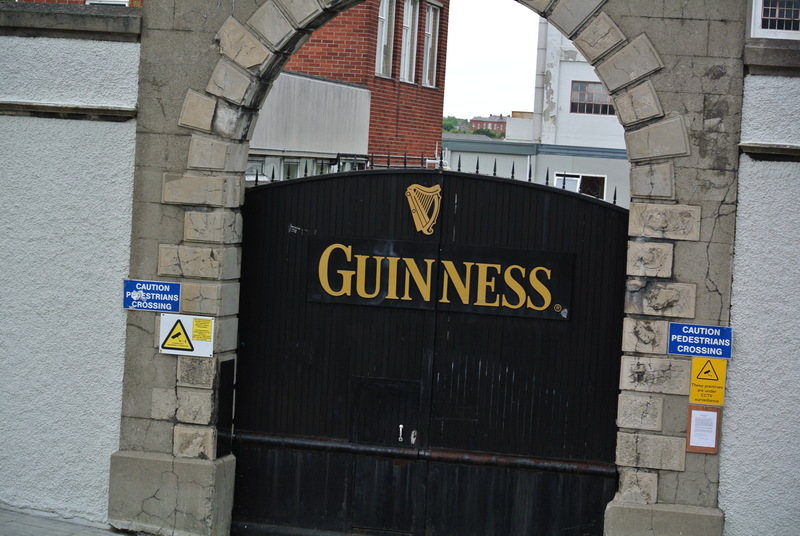 We tasted some Guinness and learned about the process to make the famous beer. I also found out the founder, Arthur Guinness, made a deal for the 64 acres of land where Guinness sits on by signing a lease for 9000 years (yes 9000) for £45 a year. Two things come to mind with that statement: 1. What a bargain! 2. 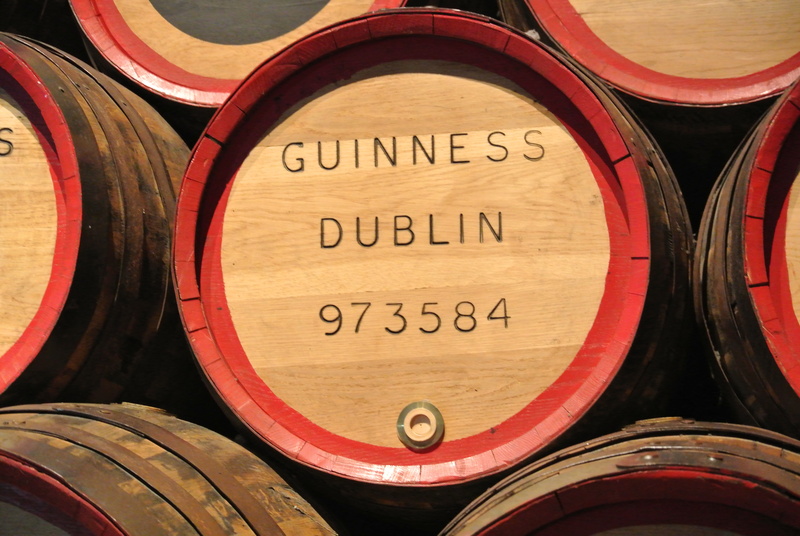 And yes Guinness will be made for at least another 8,744 years. All good news. Peter and drank a pint at the Gravity bar on top of the famous brewery. 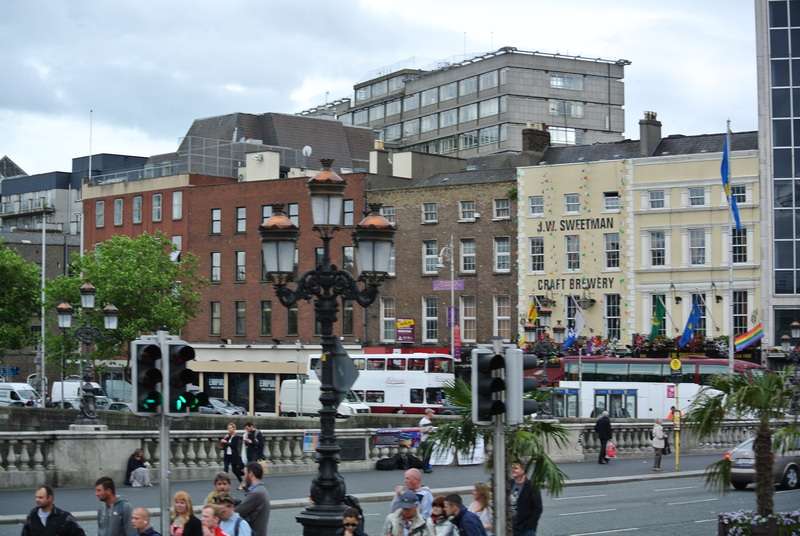 We had a chance to see how a Guinness is poured and we relaxed while watching the city skyline. After our pint and some lunch at The Parnell Pub, we continued on with our tour. We stumbled on the Writer’s Museum and thought we should go in and take a look. 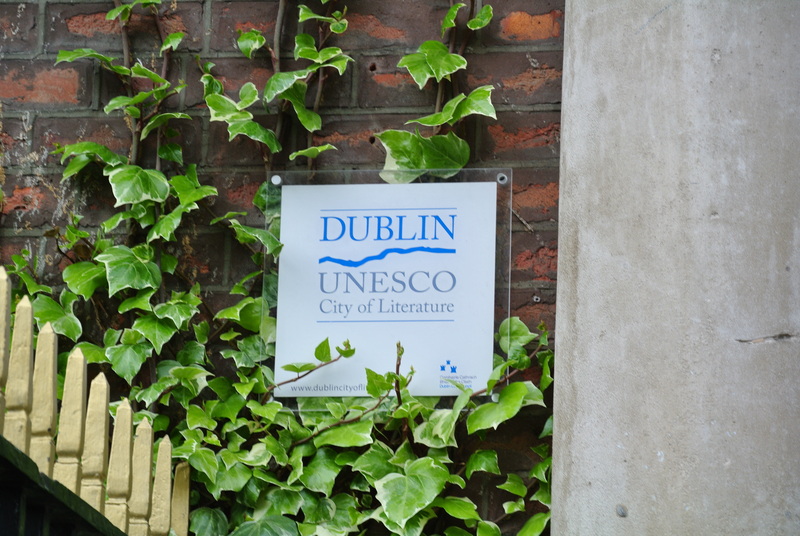 Because of Trinity College in Dublin, the city has produced some very famous writers. Oscar Wilde, James Joyce, Bram Stoker, Johnathan Swift, Samuel Beckett, C.S. Lewis and many more. The museum was very interesting. Here is Mr Oscar Wilde with some of his most famous quotes. 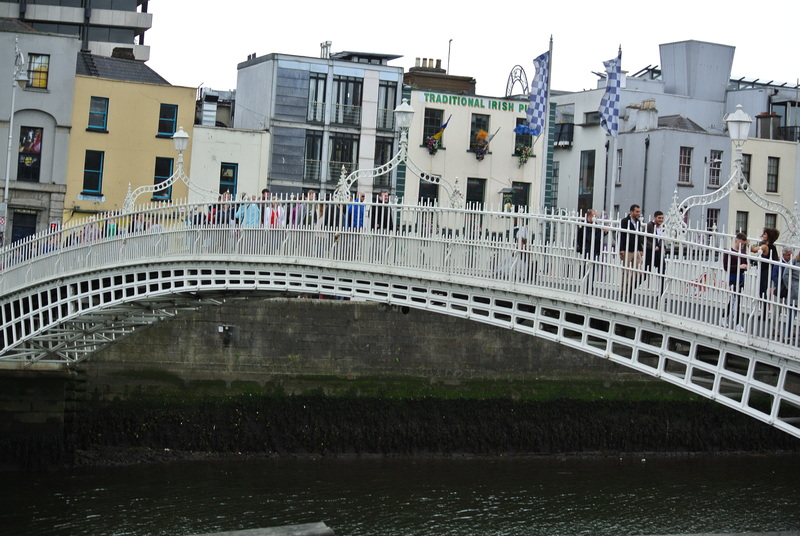 After a good hour spent with the writers we kept on walking and found the river Liffey and its many bridges. After a lot of walking, touring, reading, drinking and eating we retreated back to our hotel in the Temple Bar area. I don’t know about Peter but I was tired. Sunday morning was a little more relaxing. After breakfast we set out for a little walk to look at Dublin castle, Christ Church Cathedral and St-Patrick’s Cathedral. We didn’t really want to enter and visit anything. 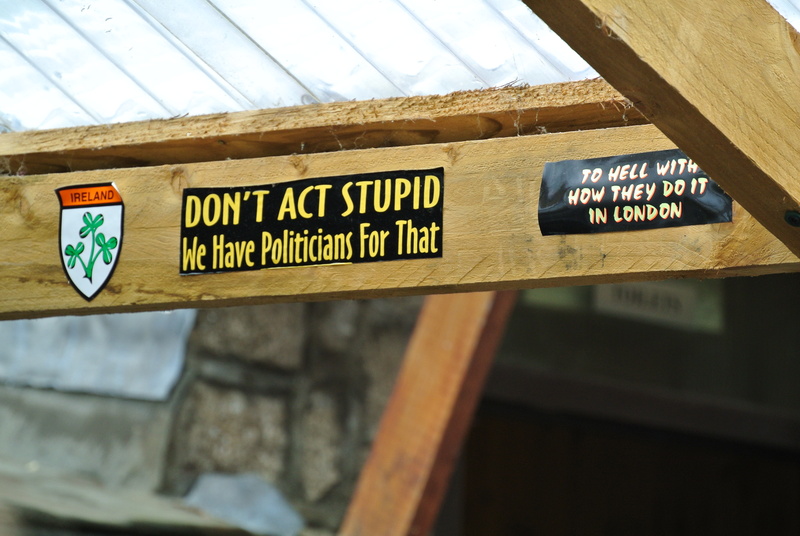 We just read the many posters and plaques found outside and that was plenty. 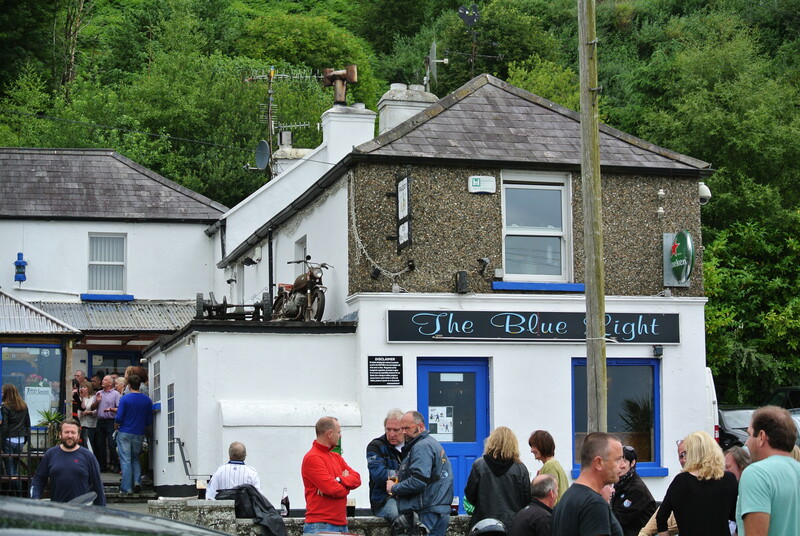 After lunch we met a colleague of Peter at the Blue Light Pub outside of Dublin. 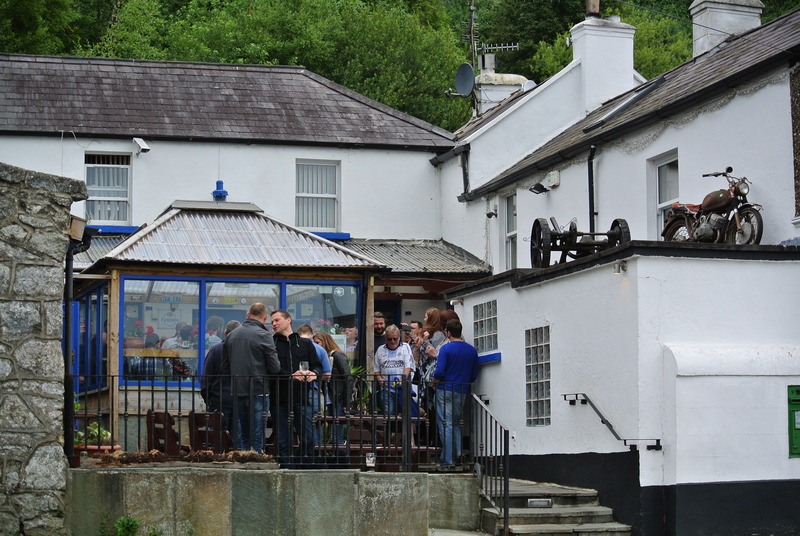 There we spent the afternoon and early evening drinking pints of Bulmers cider (2 pints) and pints of Guinness (3 each!) Yes you have read correctly Peter and I had 5 pints of alcohol and we also had 3 mini Guinness. Mini Guinness are shots of amaretto and Baileys Irish cream. 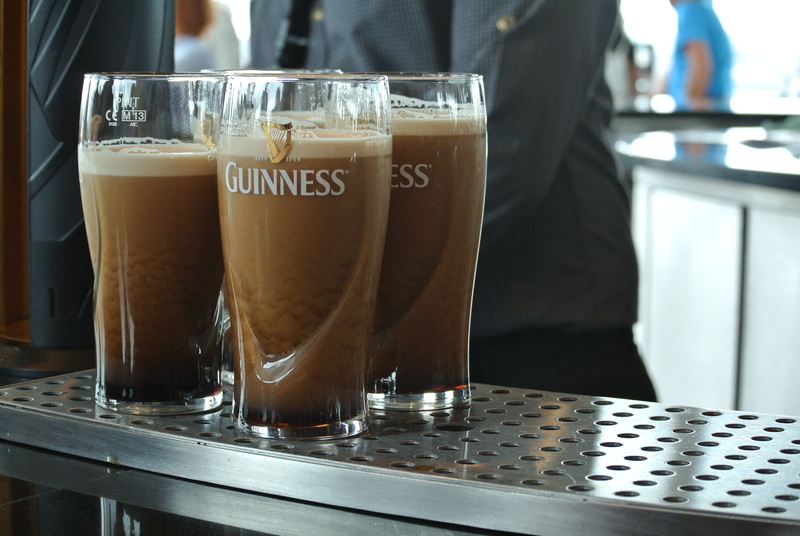 The way they are poured they look exactly like mini Guinness, (they are YUMMY!). It was a great afternoon. We listened to a band and a folk singer. We talked with locals…some older folks asked me my name when I was ordering drinks at the bar and when Peter showed up to help me carry the drinks and I introduced them to Peter they said “ah, oh! How are you!” They said they were just talking with me and thought I had beautiful “green” eyes…..yeah they had many, many pints since I have never had green eyes. Doesn’t matter. 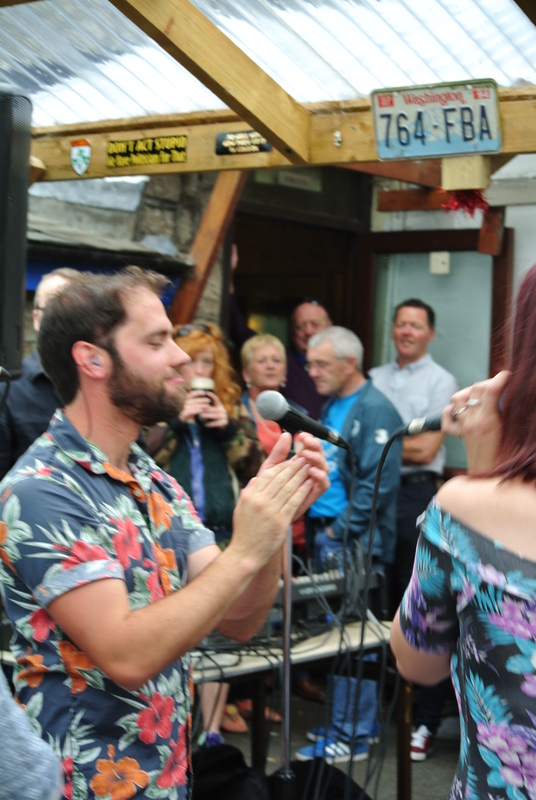 Super nice people (the entire local population was there), great music, lovely day. We rolled down the hill from the pub in a taxi back to our hotel in Dublin around 9 pm. What a great day! The view of Dublin from the pub. 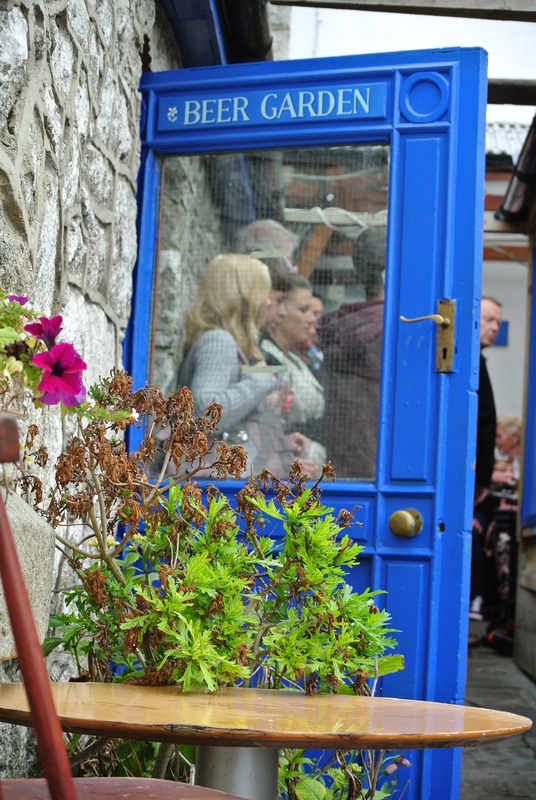 The locals just catching up while enjoying a pint or two…or three! Monday while Peter was at work I continued with my visit of Dublin. First, I went for a long run along the Liffey river into Phoenix park. Phoenix park is huge. 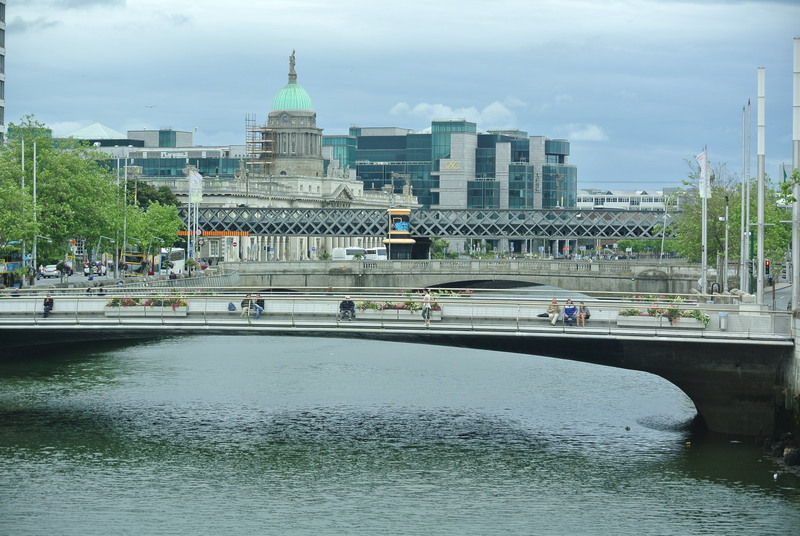 It’s 1750 acres of land across the river from the Guinness brewery. 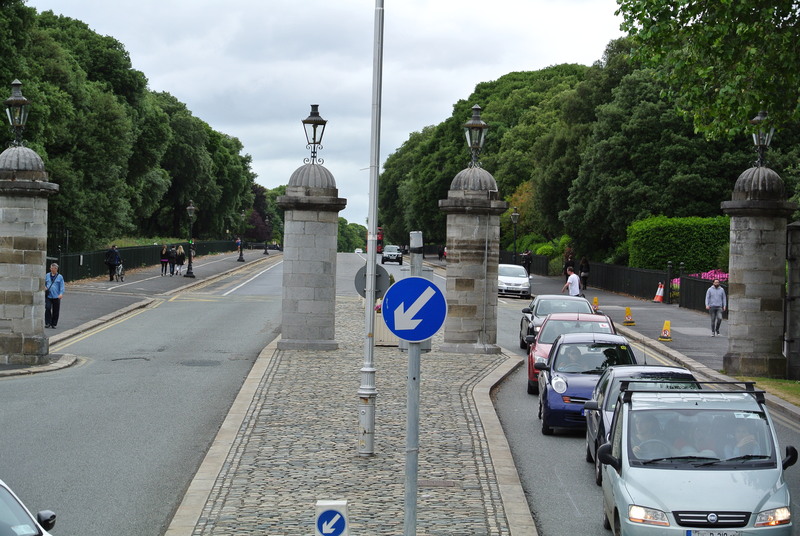 Just to give you an idea, I think Hyde Park can go into Phoenix park some thing like 6 times. There you can find the zoo, the President’s residence, the residence of the American ambassador, the monument for Duke of Wellington (from Dublin. I thought he was English), a castle, some cricket pitches and a heard of 400 fallow deer among other things. After running around for almost an hour and spotting some deer I went back to the hotel for a much needed shower. 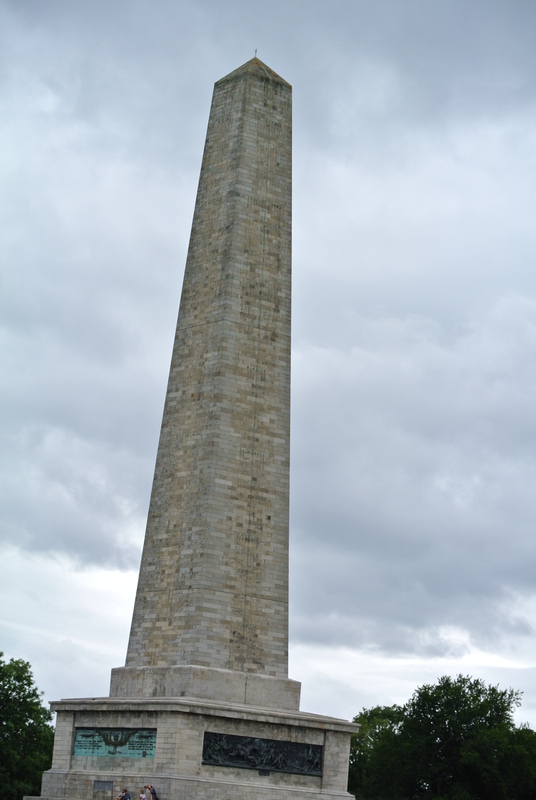 The Duke of Wellington monument. 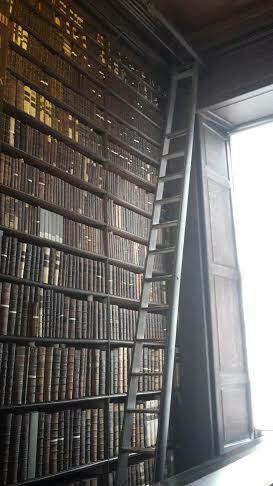 Then I decided to go explore Trinity College and the book of Kells exhibit. I tried to go to the registrar office in order to get an undergraduate book for Mackenzy. 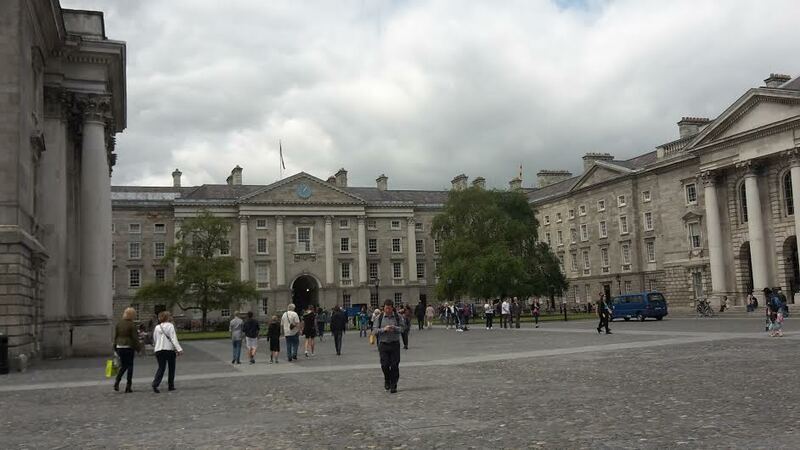 Maybe I can convince him to attend Trinity College in Dublin….this way I would only be a 45 minute plane ride from my baby…(come on Mackenzy!) but the registrar office was very busy. Everywhere I went there were groups of international students getting tours of the campus. 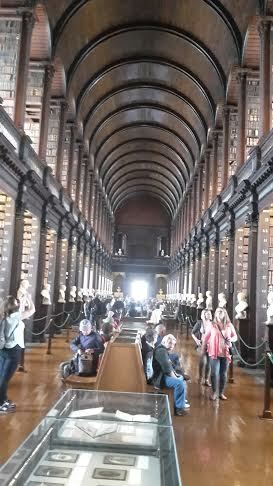 I decided to just stick with the book of Kells and I was going to come back to the registrar office on Tuesday morning. This is how Wikipedia describes the Book of Kells: is an illuminated manuscript Gospel book in Latin, containing the four Gospels of the New Testament together with various prefatory texts and tables. It was created in a Columban monastery in either Britain or Ireland or may have had contributions from various Columban institutions from both Britain and Ireland. It is believed to have been created ca. 800 AD. The text of the Gospels is largely drawn from the Vulgate, although it also includes several passages drawn from the earlier versions of the Bible known as the Vetus Latina. It is a masterwork of Western calligraphy and represents the pinnacle of Insular illumination. It is also widely regarded as Ireland’s finest national treasure. Very interesting exhibit and a must see. 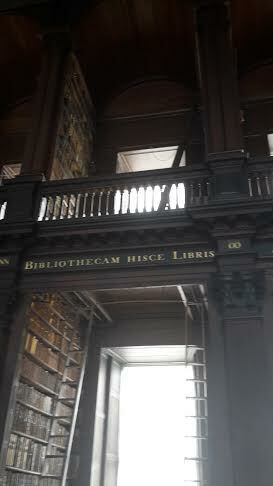 I also had the chance to enter the long room and the library of Trinity College. 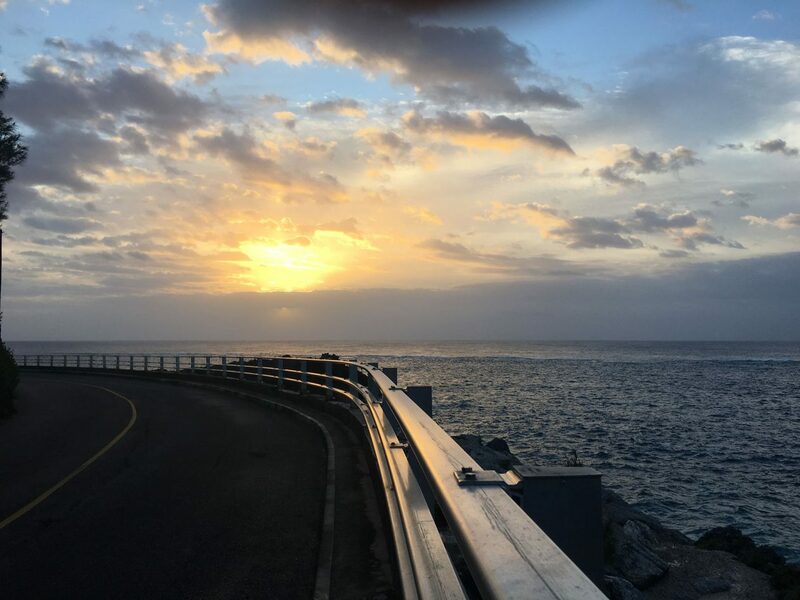 (Mackenzy, you could be studying here…). 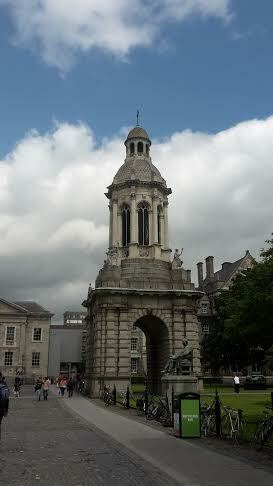 The main entrance of Trinity College founded in 1592 by Queen Elizabeth I.